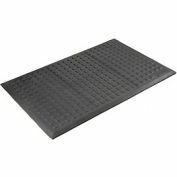 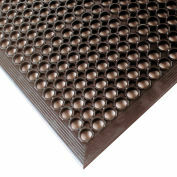 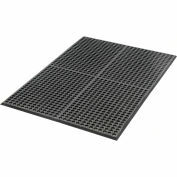 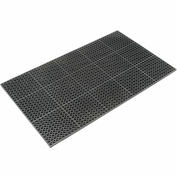 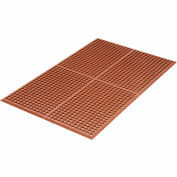 Relius SolutionsDrainage Mat provides a dry, slip-resistant surface. 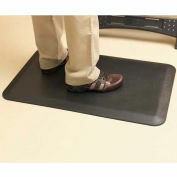 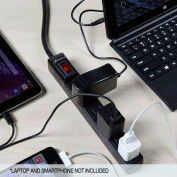 Made from a durable rubber compound that can withstand harsh chemicals. Large and small drainage holes alternate to keep work area liquid- and debris-free. 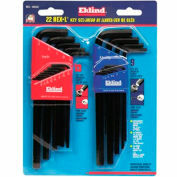 Beveled edges on all four sides minimize tripping hazard. 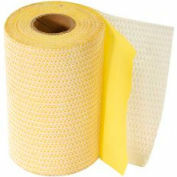 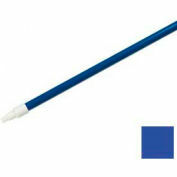 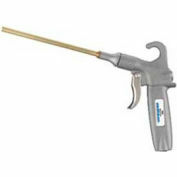 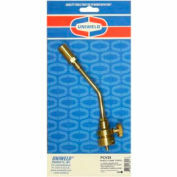 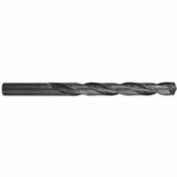 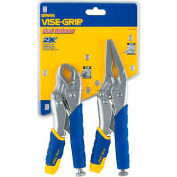 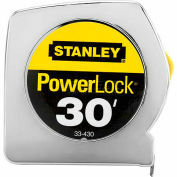 Perfect for use in most industrial and food service applications.